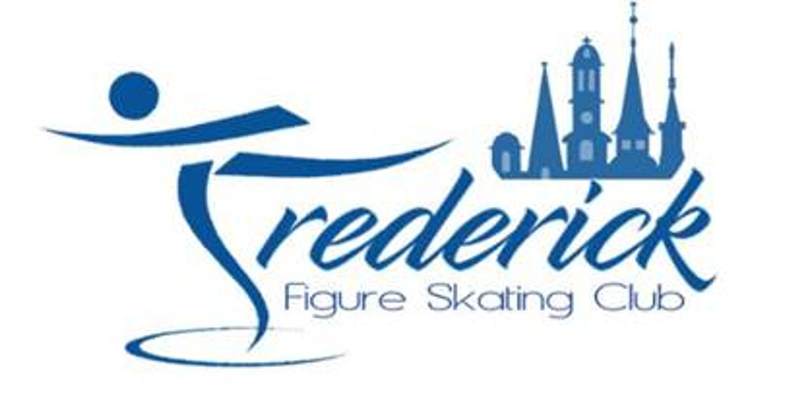 Frederick Figure Skating Club no longer offers an Associate Membership. We will offer a synchro membership if you skate for Sparklers, but have your primary membership through another Club. For more information contact Coach Cary Summerlin. If you are interested in a 4 year Collegiate Membership, or a 1 time Introductory Membership, please contact our Membership Chair. Don't forget to complete the liability release form, it is a required part of the application.